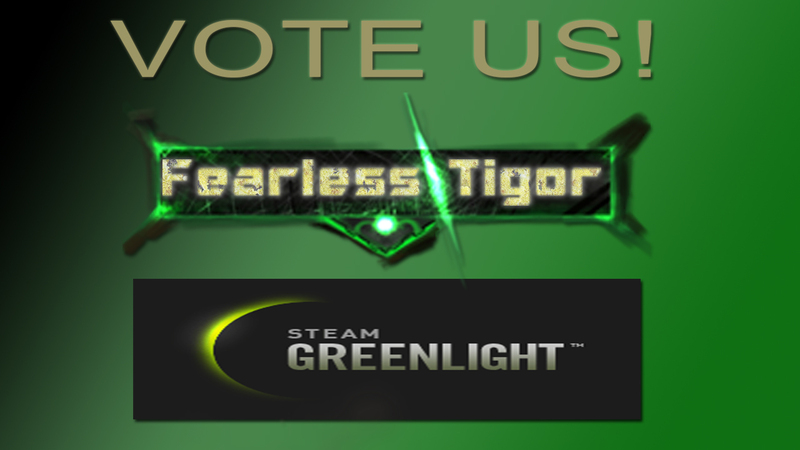 More than a week ago I have been submit Fearless Tigor to steam greenlight with confident but unfortunately got massive negative comments and critical feedbacks. I guess my game still in prototype status and still lack of feedbacks. 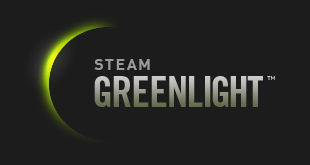 Do not submit too soon to Steam Greenlight although too confident without research firstly. Please make any research like asking to your friends, forum, or to senior developer. My recommendation please submit to steam greenlight concept. After get a lot of feedback you can submit to steam greenlight or release to other platforms. Its my worthy lesson. For Fearless Tigor Press Kit please check out this link.